Challenge yourself with one of nature’s ultimate tests, reaching the awe-inspiring summit of Mount Kilimanjaro and gaze down at the vast Tanzanian Savannah below. 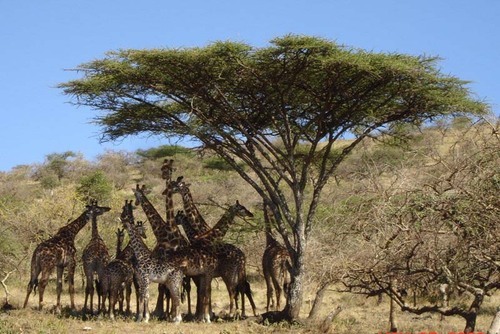 Home to some of the most magnificent and spectacular wildlife, ancient and mysterious tribal communities, vast expanses of savannah, tropical blue oceans and imposing mountain landscapes, Tanzania will surpass all expectations. 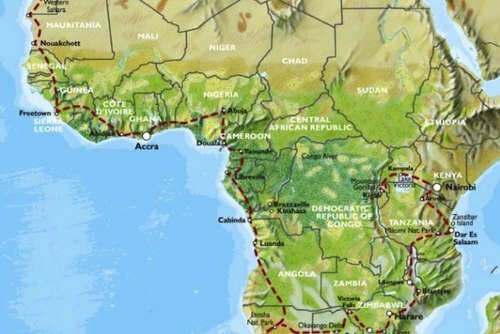 Africa’s big 5 roam the plains and gorges where remnants of early human life lie undiscovered and Mount Kilimanjaro challenges all who stand in her shadow. The waters of the Indian Ocean lap Tanzania’s coastline and are home to a staggeringly diverse range of species, from curious invertebrates to gigantic whale sharks and manta rays gliding silently over the coral reefs. 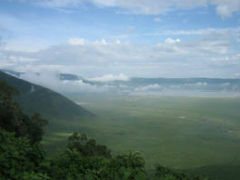 For all Tanzania’s natural beauty and wonder it remains one of the poorest countries in the world. 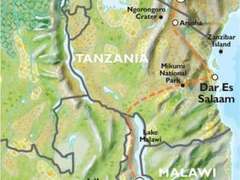 In both cities and remote rural communities access to basic education and healthcare is limited but this does nothing to quell the happy spirit of Tanzania’s friendly people. 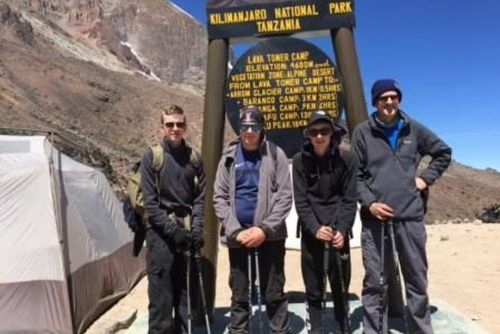 Challenge yourself with one of nature’s ultimate tests, reaching the summit of Mount Kilimanjaro, Africa’s highest mountain, and reap the rewards as you watch the sunrise from the roof of Africa. 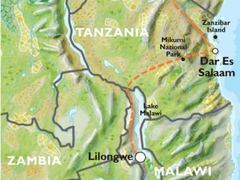 Your journey will begin in the town of Moshi which lies on the lower southern slopes of Mount Kilimanjaro. The town is small but has all the facilities you may need to help make any last minute preparations for your trek. 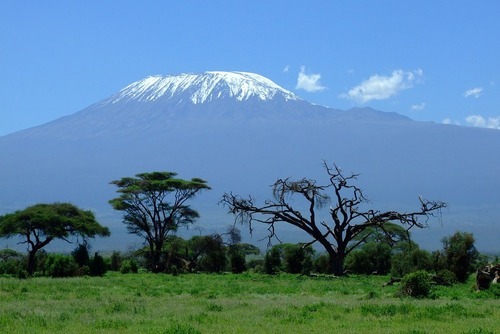 Kilimanjaro is the highest free-standing mountain in the world and is part of the Great Rift Valley, a volcanic system that dominates the east African landscape. 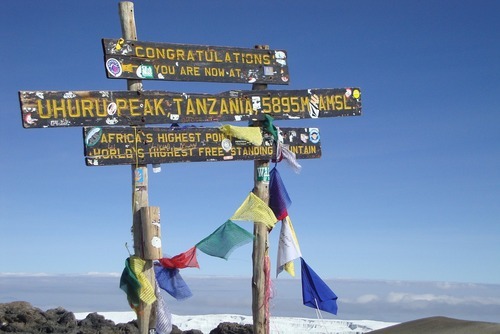 Kilimanjaro National Park is made up of a series of 3 volcanoes, Uhuru Peak is the highest point on Kibo volcano and this is your target. You will trek with your group over 5 days reaching the peak on day 5 where you will enjoy a sunrise at 5895m above sea level! Arrive and settle into your accommodation, free time is available for any last minute supplies for your trek. 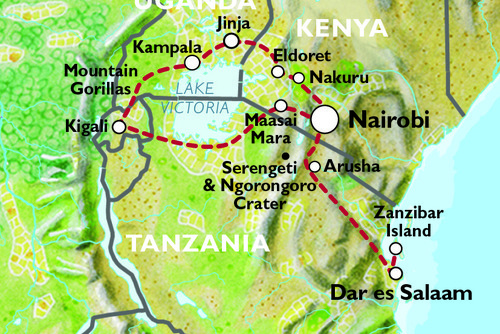 You will also be given a pre-trek briefing at our volunteer base. 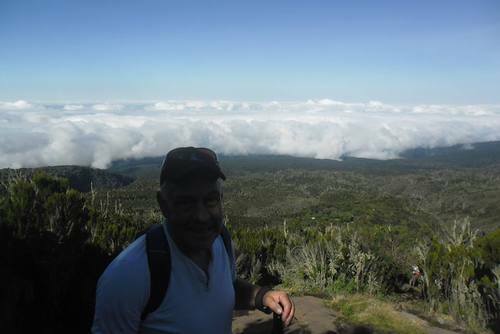 An early morning start today to begin your trek through the lush rainforest landscape that characterises the lower slopes of Mount Kilimanjaro. Today your journey will take you through a dramatic change in landscape, from lush green rainforest to dramatically baron volcanic moorland. 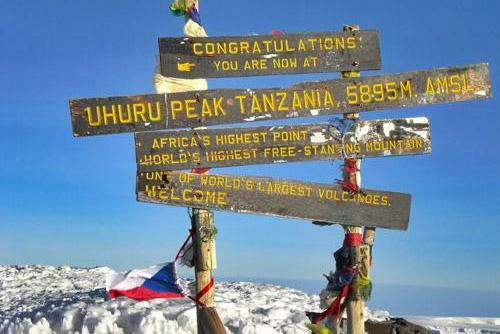 This is the last day before you try for the summit. 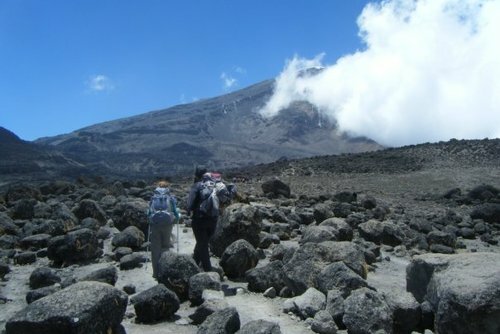 You will trek over what is known as ‘the saddle’, a 5km wide flat area between two of Kilimanjaro’s peaks. 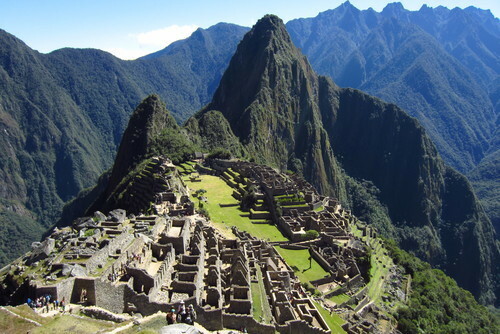 Your day will begin long before sunrise as you attempt to summit. Once at the highest point in Africa you will have time for plenty of photos and to watch the sunrise over Kenya and Tanzania below before a rapid descent to Horombo Hut. 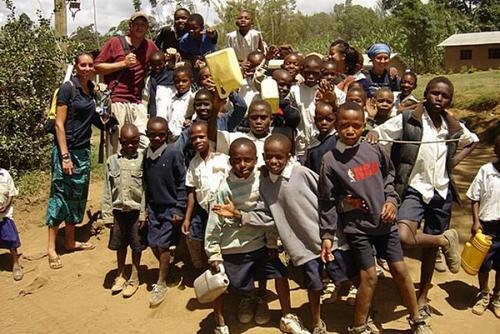 The last day of your trek will see you safely back in Moshi to relax and recover from your journey and celebrate your amazing achievement. Weekly. Please aim to arrive on a Sunday. Have you booked with Abroad.Travel? Please share your experience and submit your review. 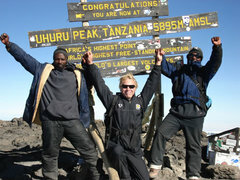 Can Children Climb Mt Kilimanjaro? 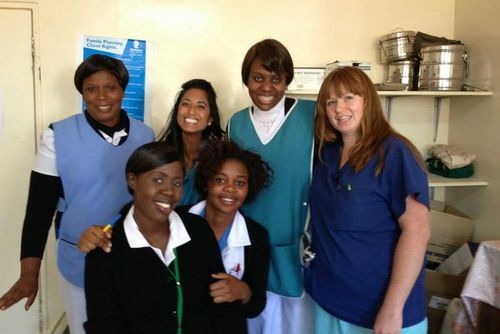 Volunteer in Tanzania with Medical Internships Program - from just $25 per day!